York, PA – St. Matthew Lutheran Church held a groundbreaking ceremony on April 18’th. 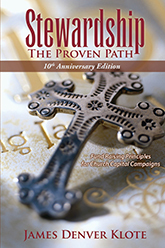 The ground breaking was the culmination of years of planning and the faithful support of St. Matthew’s members to a capital campaign the church conducted – a campaign assisted by the stewardship consulting services of James. D. Klote and Associates. Many members attended the monumental ceremony and celebrated their campaign progress. Special words were shared by Campaign Co-Chair Lavern Brenneman and Senior Pastor Kevin Shively. Campaign funds will be utilized to both renovate and enlarge the St. Matthew edifice. Improvements include a new elevator, reorganized office spaces, and a larger, modernized area for gatherings and fellowship. 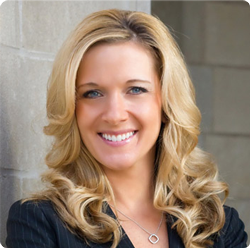 To-date, $3.7 million has been pledged or contributed from over 300 families. 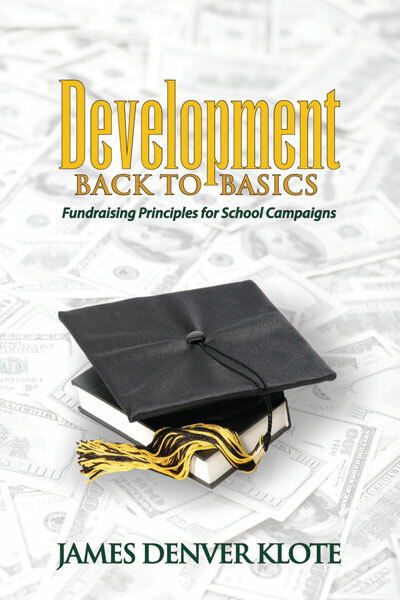 “Our campaign has been one of the most rewarding experiences of my 67 years at St. Matthew,” commented Mr. Brenneman. 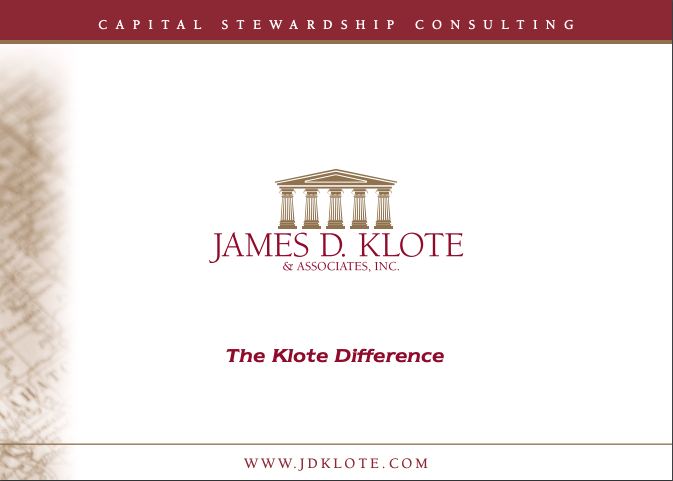 With offices in Falls Church, Virginia and St. Charles, Illinois, James D. Klote & Associates is the largest full-time, on-site stewardship consulting firm in the country. For additional information, please contact the firm at www.jdklote.com or (800) 360-2315.